MSI just released the ultra-slim GS60 Ghost and GS70 Stealth gaming notebooks starting at $1,699. 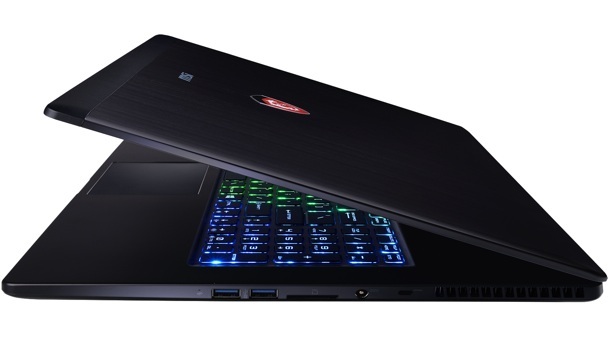 Now available in 17-inch and 15-inch models, the GS Series now offers NVIDIA GeForce GTX 870M/860M Series graphics with 4th Gen Intel Core i7 processor and Killer Gaming Networking. 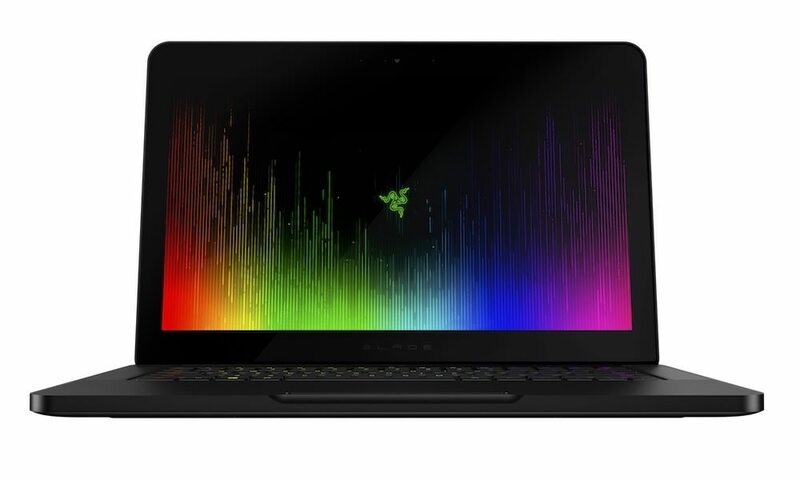 The gaming notebooks also feature a variety of cutting edge components, including SteelSeries gaming backlit keyboard, powerful customization options with SteelSeries Engine, Sound Blaster Cinema, Dynaudio Technology and XSplit Gamecaster. The GS60 Ghost, MSI’s latest design in the GS Series, is the lightest 15” notebook to hit the market. 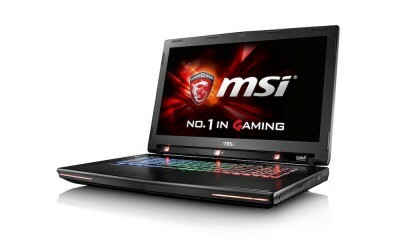 It is the first gaming notebook to utilize Mg-Li alloy in its design. Mg-Li alloy is ultra-light and sturdy, delivering supreme build quality for high performance gaming, without the weight. 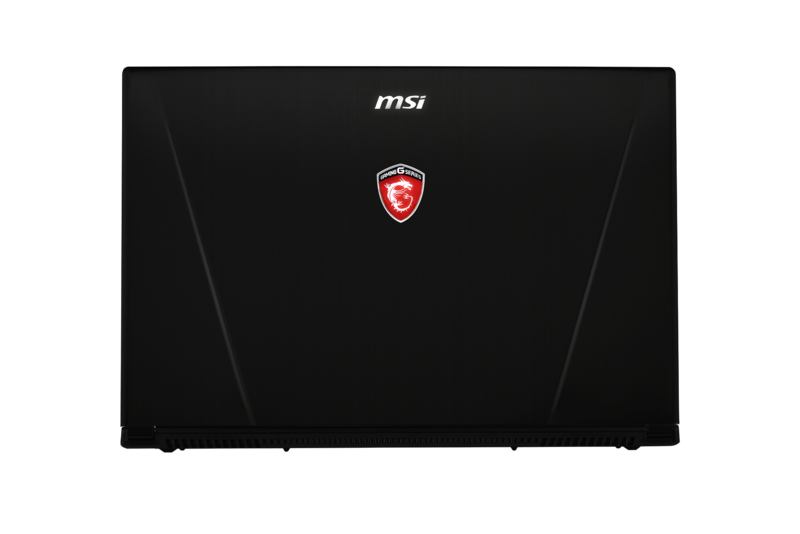 MSI arms the GS70 Stealth and GS60 Ghost with NVIDIA GeForce GTX 870M and GeForce GTX 860M respectively, giving them up to 50% faster graphics processing with lower temperatures and energy consumption compared to the previous generation of GPUs. The GS Series gaming notebooks also deliver an unparalleled sensory experience for multimedia lovers with Sound Blaster Cinema, Dynaudio speakers and MSI’s Audio Boost technology featuring gold-flashed audio ports. 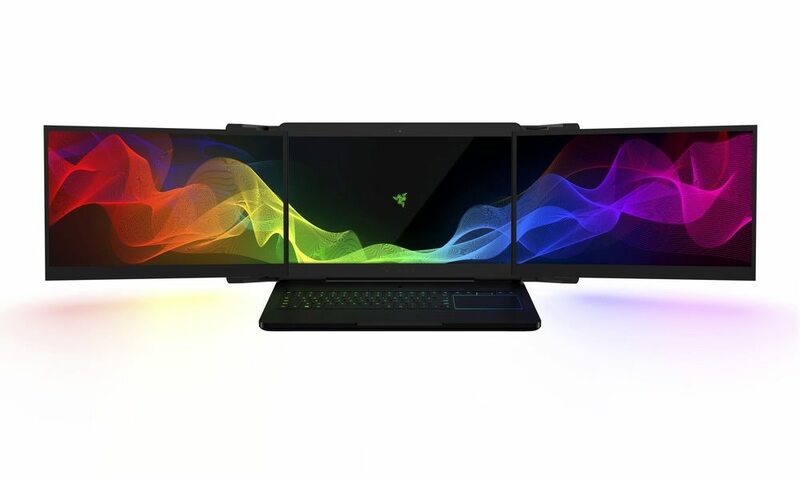 All GS Series gaming notebooks are able to output to 4K displays and can connect multiple independent monitors simultaneously using the Matrix Multi-Monitor Display. 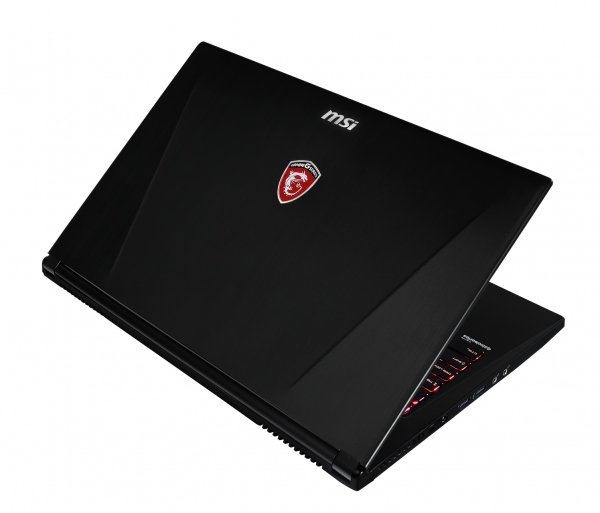 MSI’s also managed to increase the amount of storage and speed with the inclusion of Super RAID 2 in the form factor GS70 Stealth Pro notebooks, delivering more than 1500MB/s of read speed with 3 mSATA SSD’s and a 1TB HDD to store all your games and multimedia. 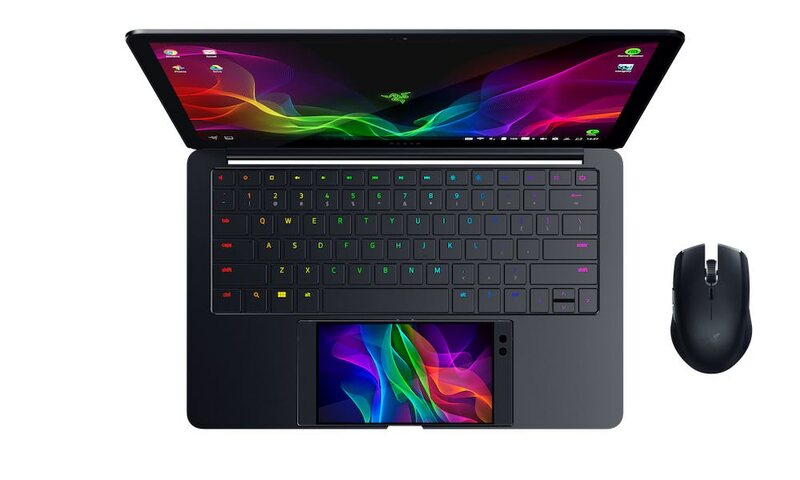 Extremely thin, extremely portable, extremely fast. 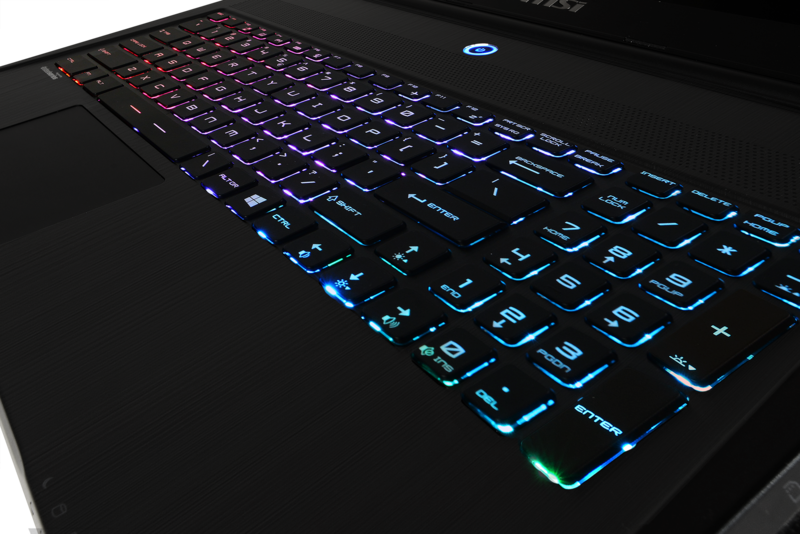 MSI equips the GS70 Stealth and GS60 Ghost with SteelSeries full-color backlight keyboard with Anti-Ghosting capabilities and an in-depth and powerful customization program, the SteelSeries Engine. 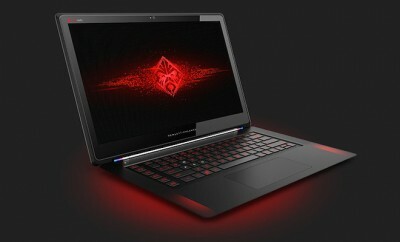 SteelSeries Engine offers unprecedented personalization by giving gamers the power to personalize playing style with over a billion customization options, program individual keys for unlimited configurations, determine individual key color and lighting patterns, save and share configurations with other gamers, and learn gaming patterns with key usage statistics. 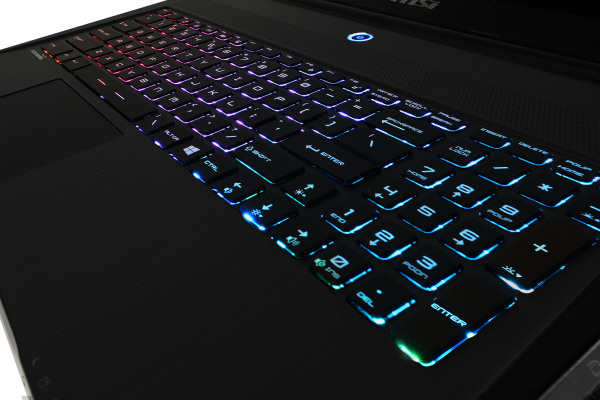 The GS70 Stealth and GS60 Ghost stay cool with a highly efficient thermal design. 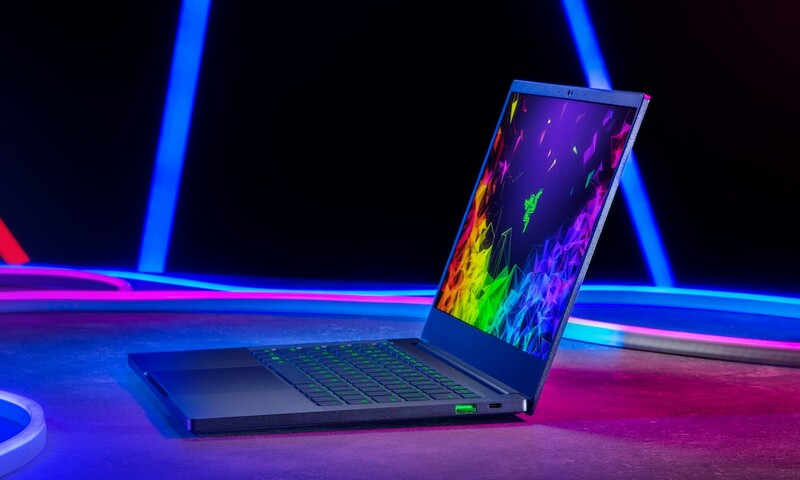 Utilizing 2 ultra slim fans, the new GS Series offers better cooling performance and an intelligent air flow design necessary for ultra-slim builds. 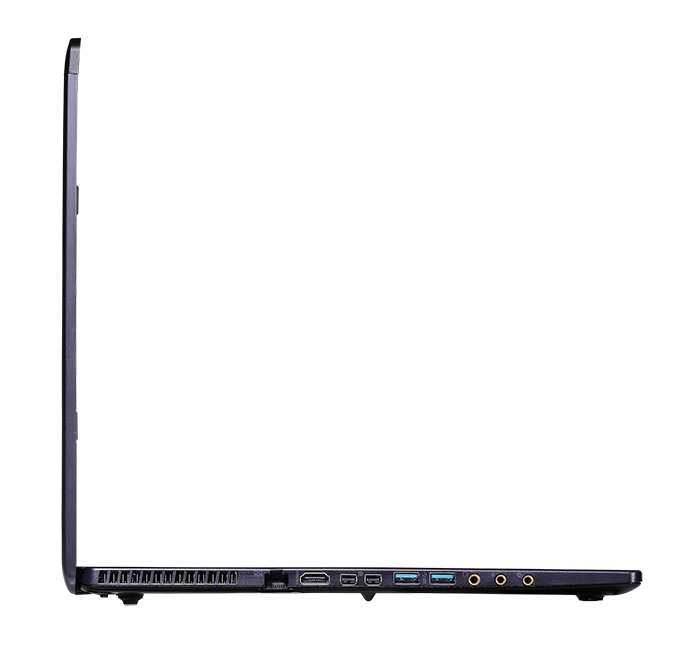 Fan and temperature control performance have also been improved so that temperatures are reduced much more quickly and with less noise. 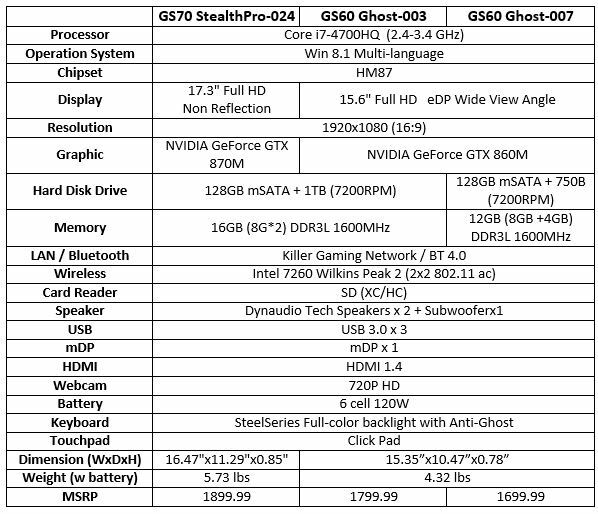 MSI’s GS70 Stealth and GS60 Ghost are available starting at $1,699.99.